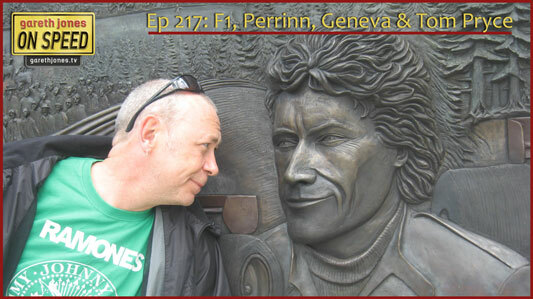 #217 Alliteration in F1 and press reaction to Susie Wolff. The open-source race team, the stars of the Geneva Auto Salon. Sniff Petrol on F1 in Bahrain and drinks sponsors. 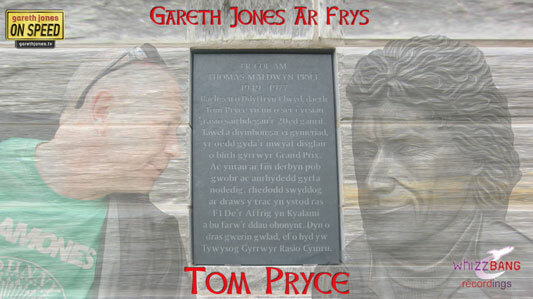 Plus music for St David’s Day: the tragic tale of Welsh F1 driver Tom Pryce. Mae John Watson yn dweud, ei fod o’n fachgen go syml. Nid ffyrnig, dim trwbwl, na wallgof o gwbwl. O ble dwi’n dȏd hefyd. Y Shadow ar y pegwwn. Heb gefnu ar ei gynefin. A hyn yw y ffaith. heb gefnu ar ei gynefin”. (Efengyl tangnefedd o rhed dros y byd). Speed I’m sure was his only disease. Where I come from too. Without turning his back on his roots. “He beat the best without turning his back on his roots”. He beat the best without turning his back on his roots.